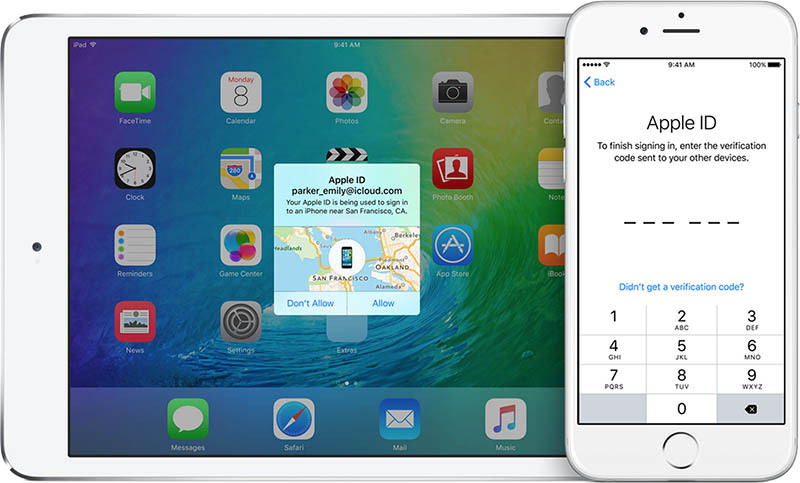 With the release of iOS 9 beta 3 today, Apple introduced a new two-factor authentication. Oddly, Apple didn’t provide details on what was new, leaving many curious about what actually changed. Now we know: the fussy Apple ID recovery is being improved. Under the old system, any device that was tied to an Apple ID and reported lost or stolen via iCloud could only be unlocked with the same account. It’s problematic if you can’t get a recovery code, or purchase a used device only to have the previous owner spitefully lock it once they’ve got your money. If you can’t sign in, reset your password, or receive verification codes, you can regain access to your account by requesting account recovery. Simply provide a verified phone number where you can receive a text message or phone call regarding your account. Apple will review your case and contact you at the number provided when your Apple ID is ready for recovery. The automated message will direct you to iforgot.apple.com to complete the required steps and regain access to your account. This should also help prevent the loss of Apple IDs, which can remain on lock-down along with your lost or stolen device. It’ll be nice to have a human on the other end that can actually help you out, too. Read next: What is Voat, the site Reddit users are flocking to?